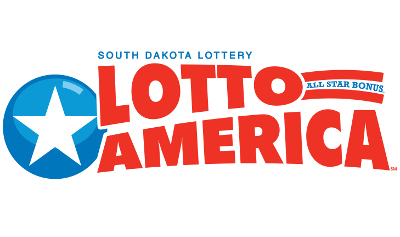 One lucky South Dakotan was able to spring forward with a $50,000 prize after the South Dakota Lottery’s Saturday drawings. 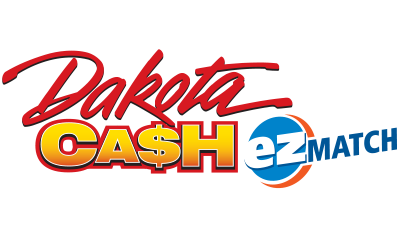 The winning Powerball ticket was purchased at the Casey’s General Store on Hansina Avenue in Volga. The winner matched four of the five winning numbers, plus the Powerball to claim the game’s third prize. 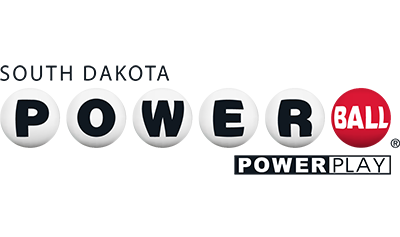 The winning numbers were 43, 44, 54, 61 and 69, while the Powerball was 22. The odds of claiming the prize were 1:913,129. 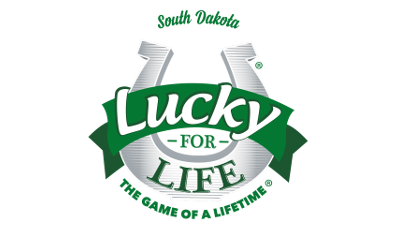 If you are Saturday’s winner, please sign the back of your ticket immediately and visit a South Dakota Lottery office to claim your prize.